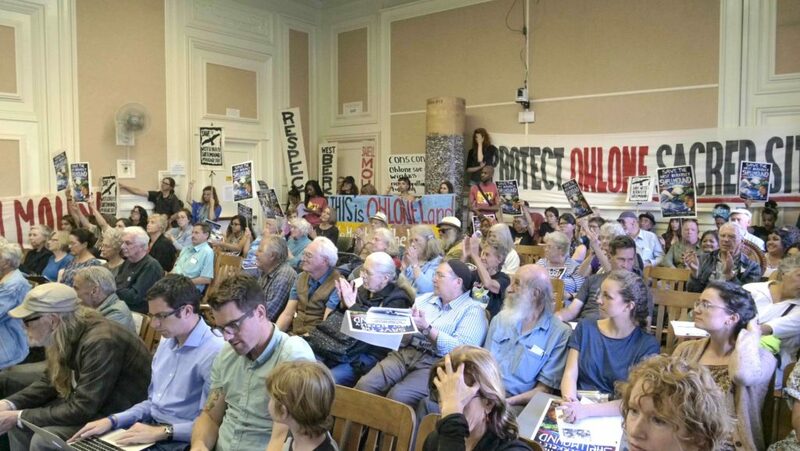 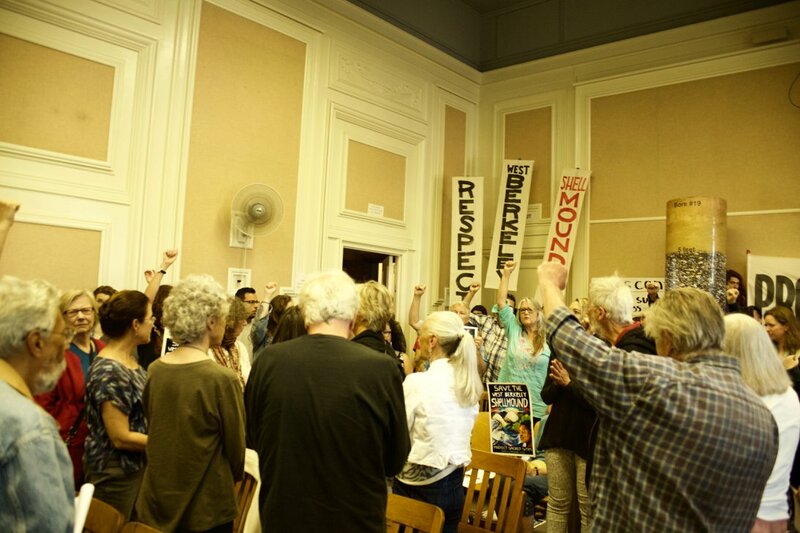 On May 29, hundreds of Berkeley leaders and residents, indigenous leaders and shellmound supporters packed the council chambers after holding a press conference on the steps of city hall in Berkeley. 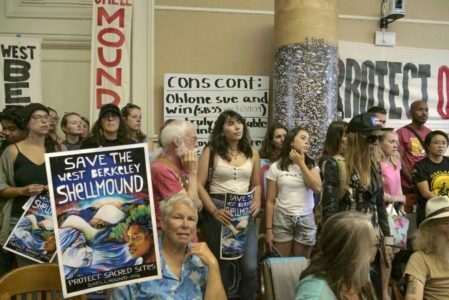 Representatives of the Confederated Villages of Lisjan, the Muwekma Ohlone Tribe, and other tribal nations were present to voice their opposition to any further desecration of the Bay Area’s oldest sacred site. 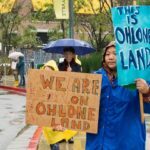 Ohlone leaders continue to call on the public to express support for the protection of the West Berkeley Shellmound site. 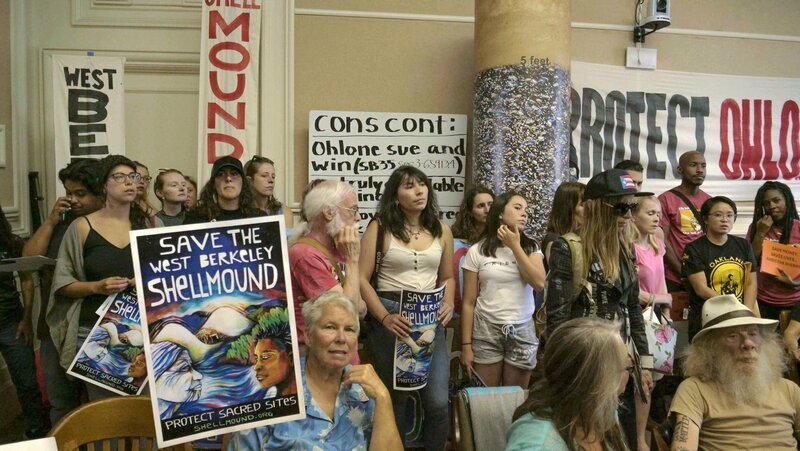 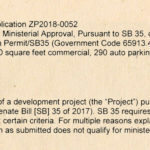 Please take a moment to call or email City of Berkeley officials such as City Planner Tim Burroughs [tburroughs@cityofberkeley.info], City Manager [manager@cityofberkeley.info] and the City Attorney [attorney@cityofberkeley.info]. 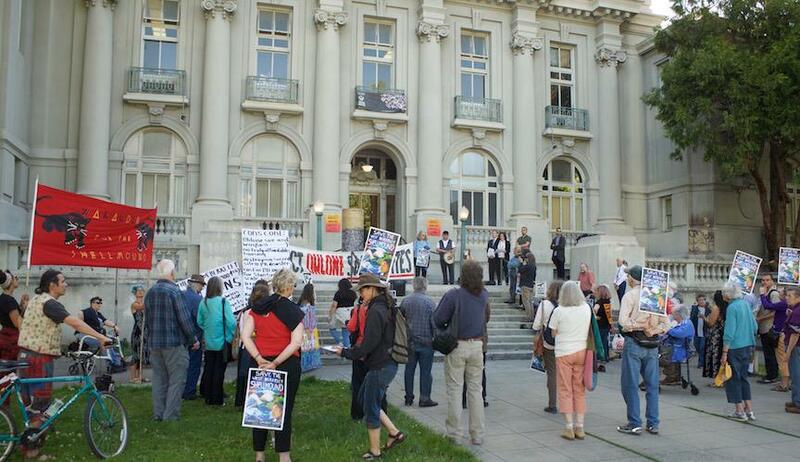 Donations for the legal defense fund are also urgently needed. 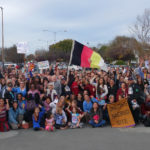 Click here to make a secure donation via credit or debit card. 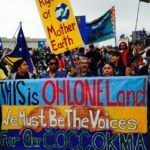 Please also take a minute to share this call to action and request for donations in your networks. 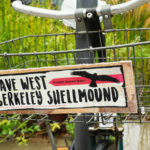 For more photos, see this album on the Save West Berkeley Shellmound Facebook page.